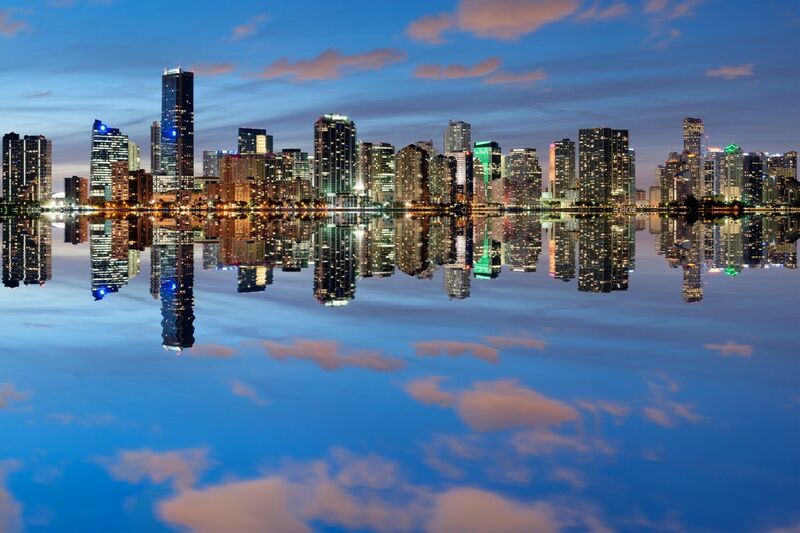 Miami Beach, connected by bridges to mainland Miami, is a resort city on a barrier island between Biscayne Bay and the Atlantic. 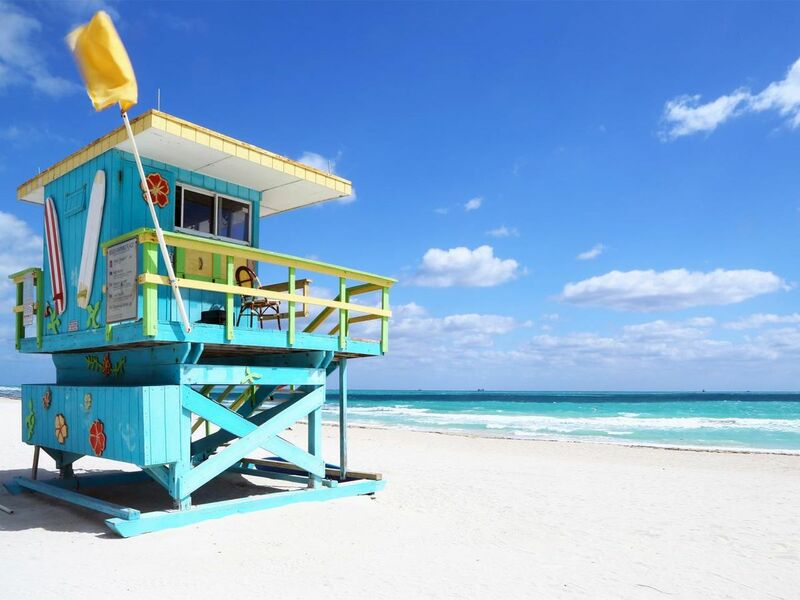 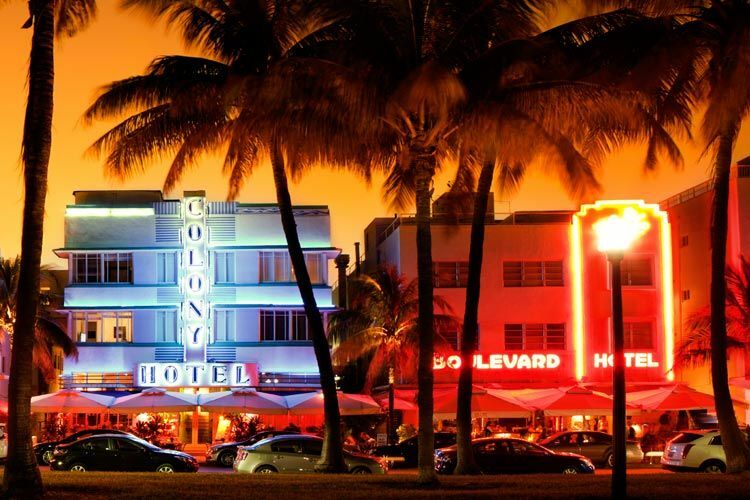 Its southern end, South Beach, is famed as a destination for models and celebrities, with a wealth of art deco buildings. 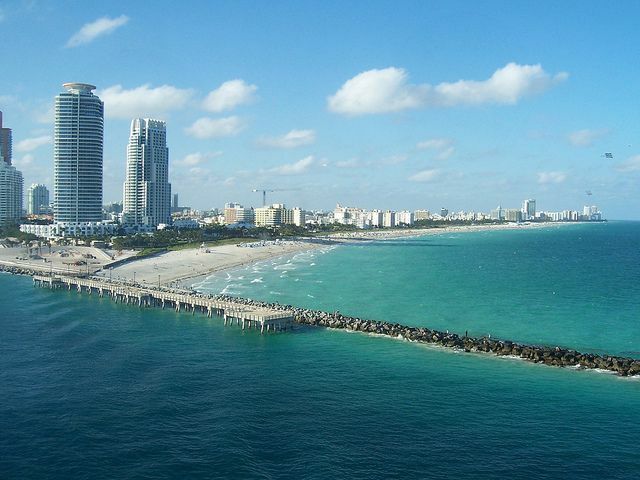 Wide beaches line the island’s oceanfront. 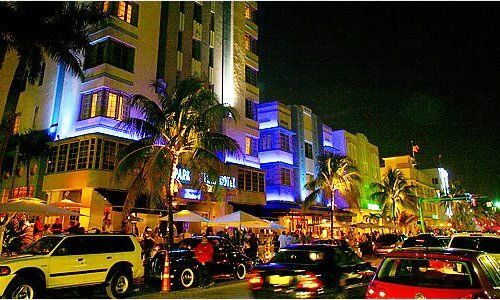 Nightlife centers on Ocean Drive, running through the Art Deco Historic District.